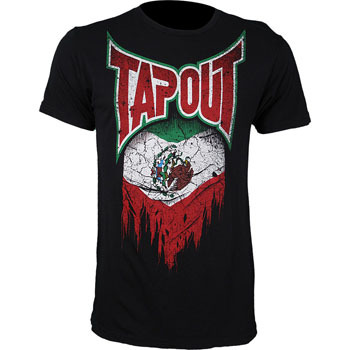 If you like TapouT and you’re Mexican then the TapouT World Collection Mexico Shirt is just for you! 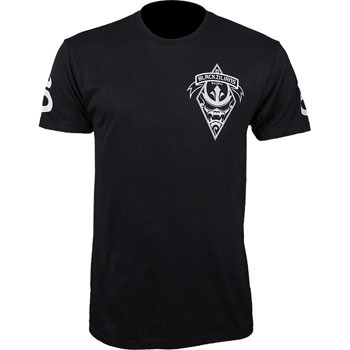 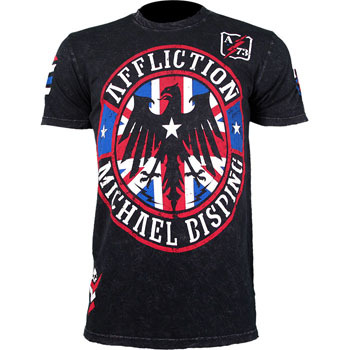 Brand new from Affliction, the Affliction Michael Bisping TUF Finale Walkout Shirt. 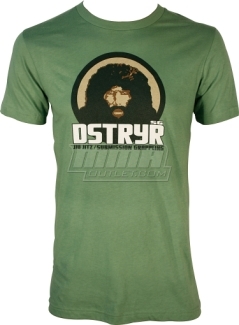 We’ve been waiting to feature DSTRYR SG shirts here on MMAGearGuide.net for a long time and now we are, here’s the DSTRYR SG Pezao Shirt! 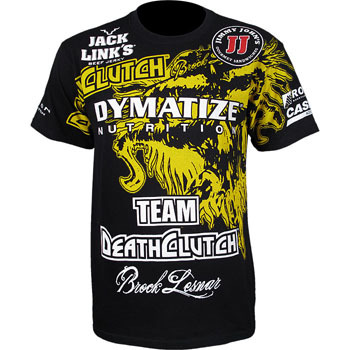 Here’s the DeathClutch Brock Lesnar UFC 141 Walkout Shirt with Sponsors! 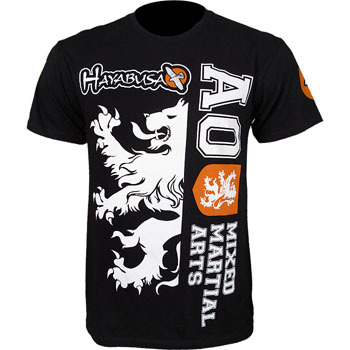 Check out the Hayabusa Alistair Overeem UFC 141 Walkout Shirt! 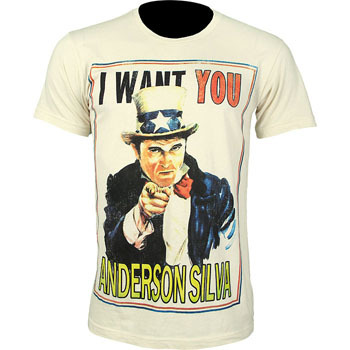 Uncle Chael wants you, Anderson Silva. 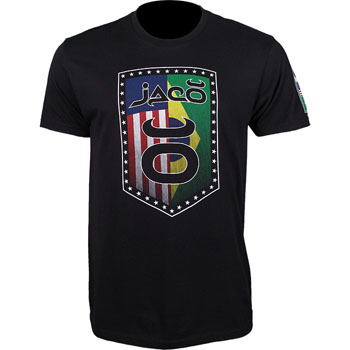 Check out the Punch Buddies Chael Sonnen I Want You Anderson Silva Shirt! 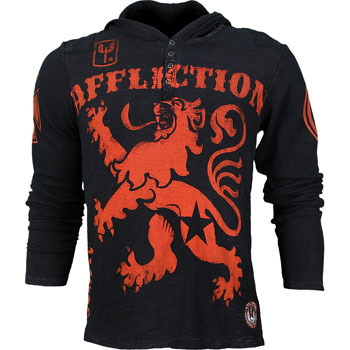 Why is it that I think of Alistair Overeem when I see the Affliction Lionheart Henley Hoodie? 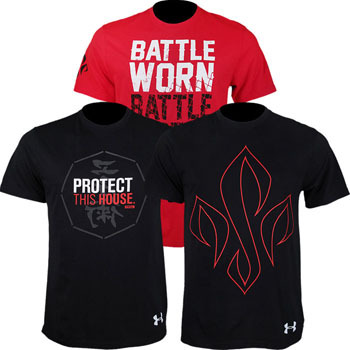 Get 3 GSP Under Armour Shirts for less!